The 9Health Fair, scheduled for Saturday, April 16, at the Lyons Middle/Senior High School, has been canceled due to forecast weather. 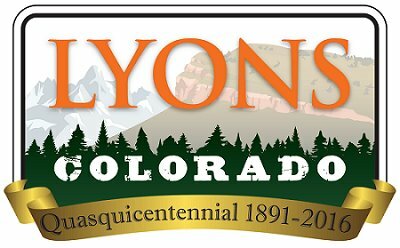 At this time, the organizers have not announced if there will be a rescheduled date in Lyons. Alternatively, a Health Fair is scheduled next Saturday, April 23, at Mead High School (12750 County Road 7 Mead, CO 80504), which will also offer basic screenings. For more information, visit the 9Health Fair page.